Your order will be despatched on receipt of payment. Prices include VAT. Our ordering system provides the options of paying online by credit/debit card or offline (post or telephone) by credit/debit card, cheque or postal order. 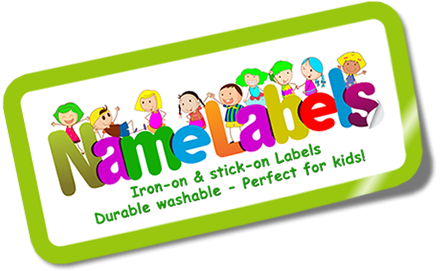 Most orders are dispatched within 4 days, with guaranteed despatch within 7 working days. Once the orders have left us and are in the hands of the postal service, they are completely out of our control. If you have not received your order within a week of us sending it to you please contact us. In the very unlikely event of a delay in dispatching your order, we will contact you by telephone or, failing that, email. You can cancel your order by emailing us or phoning us but as orders are processed so quickly after receiving them we will be unable to accept the cancellation if they have already been processed. All orders go through a strict checking process before being sent out, so errors very rarely occur. However, if one does occasionally slip through and it is our mistake we will of course send replacements, we will place any new order at the top of our queue. If you have made a mistake in providing us with details of your order we regret we cannot offer free replacements. However, again we will place any new order at the top of our queue. 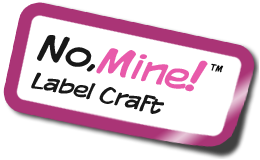 All products sold by No Mine Labelcraft are guaranteed to be durable and reliable. Should any product you purchase from us prove to be unsatisfactory in use due to defective workmanship or faulty material, we will repair it, replace it with an equivalent product (if available), or give you a full refund. Your statutory rights are not affected. If you have a complaint about any aspect of our service please contact us by phone or email. We will respond very quickly.